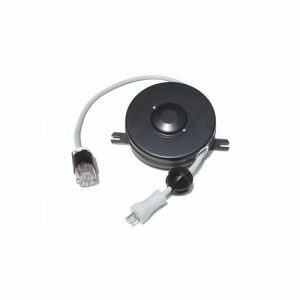 We are the authorized stocking Distributor for retractable cable reels such as; Cat5, CAT5e, CAT6, HDMI, VGA, USB, MIC, S-video. 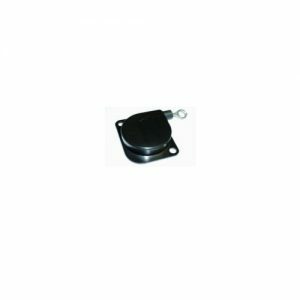 These retractable cable reels are ideal for conference rooms, classrooms, lecture halls and AV applications. 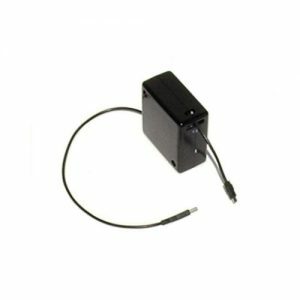 We carry a variety of genuine oem replacement medical grade power reels for POC carts, x-ray, Imaging equipment, OR, sonogram equipment, that are UL ETL CSA registered. Choose retractable cord reels in three form factors; 4”, 6” and 9” diameters with retracting cord lengths from 6’ to 80’. 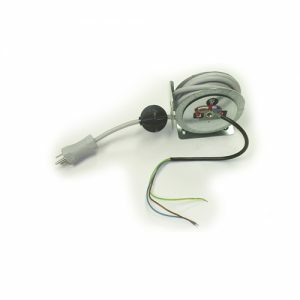 Medical grade power reels have a retractable cord length of 10’ with green dot plugs. All are UL 355 and some are also UL60601 registered. 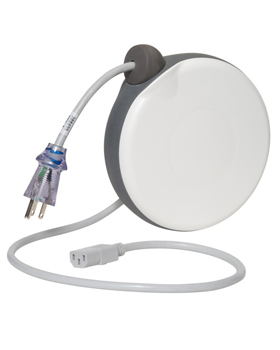 We offer the only UL listed antimicrobial medical grade power reel on the market. 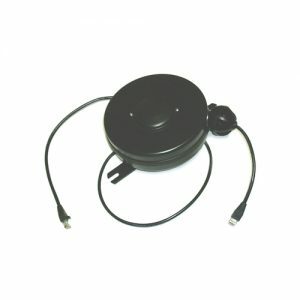 We also offer customized retractable cable reels for AV and data applications to your specifications. Restrictions apply. Since January of 2002, ALMARK Enterprises Inc has been designing, producing and distributing leading edge cable management solutions for businesses around the world. We offer an unparalleled line of spring driven power and data cord reels that, unlike the others, are true commercial quality. And we are continually developing innovative new products, making us the go to source for all your requirements. Every reel we sell is built and tested right here in the U.S.A. to the highest standards. Choose from 4 different available size and form factors, and several individualized mounting options. 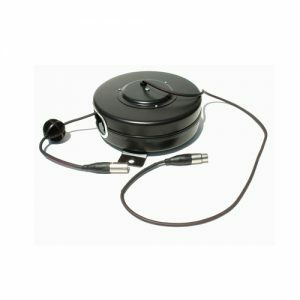 Cord lengths for the retractable cable reels run from 6′ to 50′ of travel, and most can ship out in one week or less. We also offer custom made data and A/V reels, with your supplied wire or cable for exacting applications. HDMI RETRACTABLE CORD REELS for use in conference rooms, schools, lecture halls, offices. Mounts to computer carts, cabinets, tables. Allows users quick and easy hookups for laptops, projectors, monitors, AV equipment. 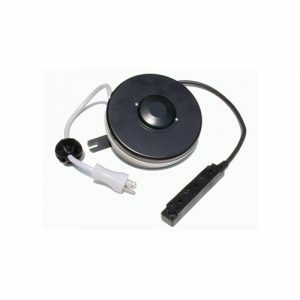 ML-4000D-10 HDMI Retractable Cable Reel, 6 ft.
ML-4000D-11 HDMI Retractable Cable Reel, 10 ft.
Cable – Ultra-Slim HDMI Cable with Ethernet, 36 ga.